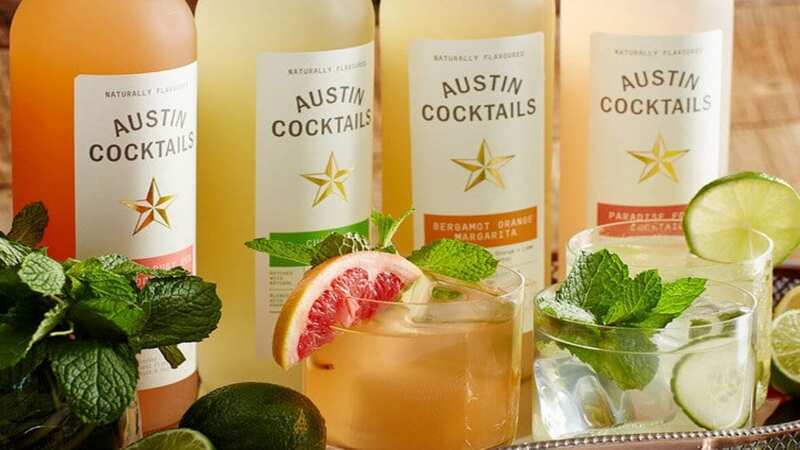 USA – Constellation Brands, an international producer and marketer of beer, wine and spirits has announced that it intends to invest US$100 million in female-founded or female-led businesses in alcoholic beverage categories by 2028. Through Constellation Brands Ventures (CBV), the company’s corporate venture arm, it will invest in a new program dubbed Focus on Female Founders. The company said it has completed its first investments in two specialty beverage companies- Austin Cocktails and Vivify Beverages. The program supports emerging brands and technologies that are in or adjacent to the beverage alcohol space through capital provision. Additionally,the brands receive access to Constellation’s experienced staff and hands-on mentors; brand-building, supply chain, governance and finance expertise; strong relationships with distributors and retail partners; and a community of fellow women entrepreneurs who can share knowledge and offer support. “Our Focus on Female Founders program reinforces our commitment to supporting the advancement of women within our company, within our industry, and in our local communities,” said Mallika Monteiro, chief growth officer, Constellation Brands. “This program is designed to make meaningful investments in female-founded and female-led businesses doing disruptive and innovative work across beverage alcohol. Austin Cocktails offers five bottled cocktails that are Cucumber Vodka Mojito, Ruby Red Cocktail, Perfect Bergamot Orange Margarita, Peppered Maple Blood Orange Bourbon Cocktail and New School Gin Mule; made with premium spirits and natural ingredients. Vivify Beverages makes premium alcohol beverage products including, Bravazzi Hard Italian Soda and Itz Spritz, a gluten- free, alcohol spritzer. “As consumer demographics, needs and choices continue to evolve, we believe the focus and point of view that women-led businesses bring to the table will help drive transformative innovation and accelerated growth for our business and, more importantly, for the beverage alcohol space at-large. And we are very excited to jump-start this effort with two fantastic companies,Austin Cocktails and Vivify,” said Bill Newlands, president and chief operating officer, and incoming chief executive officer, Constellation Brands.